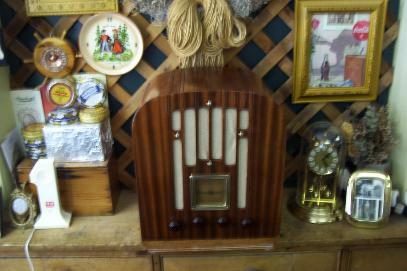 The Olde Tyme Radio Centre Antique Radios Sold & Restored & Rebuilt.A Great Road Trip Into The Past The Golden Age Of Radio. 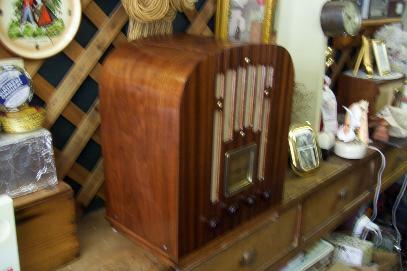 All of our wooden cabinet radios have all been restored inside and out and are in fine working order.They range in price from $500.00-$675.00 for the wooden table models $1000.00 -$2000.00 for the floor models all have had many hours of restoration.There are also some rare bakelite and plastic radios out of the 1940s - 1960s ranging in price from $250.00 - $2000.00.The rarest being the Addison below.We will also restore your treasured Antique Radio to the same fine working order with your cabinet all restored.We also have a stock of over 700 radios waiting restoration so there is lots of choices.We have in stock over 25,000 tubes Radio & Television,Amp Ect. 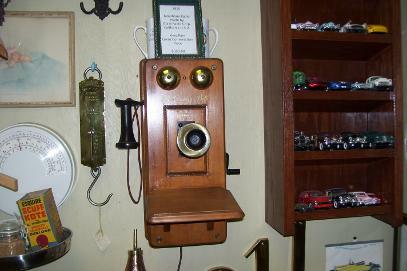 so if you are in need we are always just a call away 519-357-4304 or email oldetymeradio@tnt21.com Always call ahead if coming to view our very rare shop.Thank you for viewing our site. 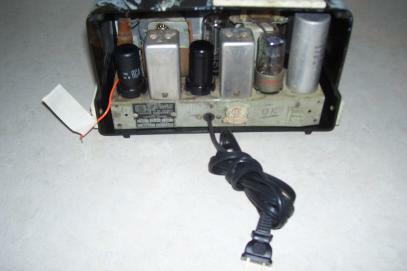 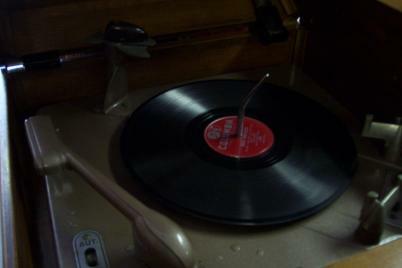 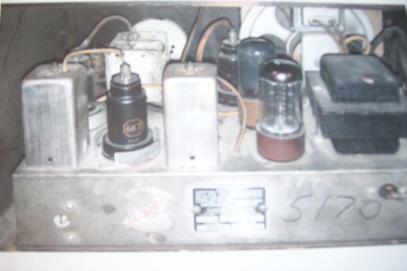 1953 Deforest Model # D748 Radio & Phono . 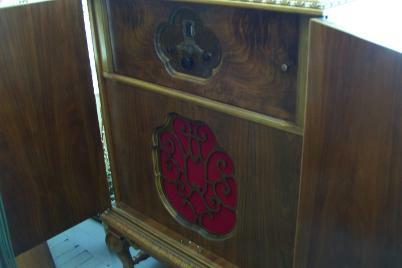 Has Am and very rare working FM one of the first FM Radio.Plays 78 & 33 RPM Records Cabinet is Solid Mahogany with Mahogany Veneer.This unit has many hours of restoration & Rebuild so is Priced at $1800.00.Made in Toronto by the Deforest Radio Company Leaside 17, Ontario it is a must to see and listen to its rich deep sound. 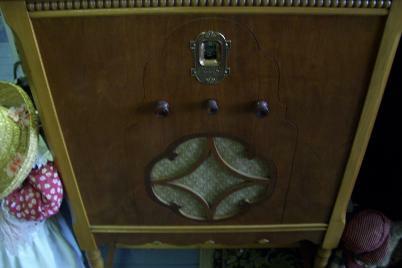 This is a very rare Electrohome set Model Phonola made in Kitchener Ontario.Real unique dial on top of the cabinet with Am & Shortwave all restored ready to play your great oldies station 740 AM and yes its A Stereo Station.Many Hours of Restoration $1500.00 + HST. 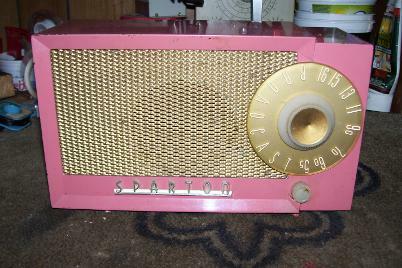 This is a very very rare 1929 Sparton radio by the Sparton Radio Company U.S.A. 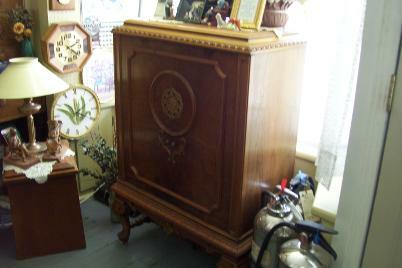 Very Beautiful set with much detail given to the cabinet would not have been in a regular home in its day would have been the price of a Model A Car could be one of the only one of its kind in Canada. 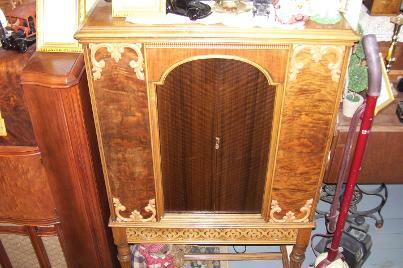 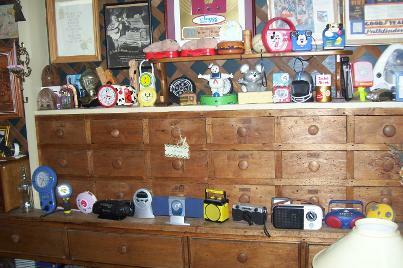 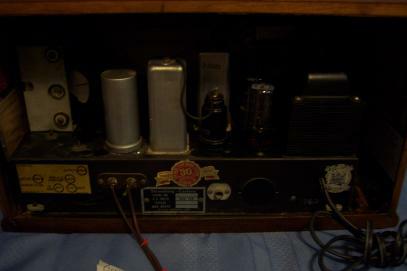 I have Restored the Cabinet But the radio has all the original Tubes Ect. 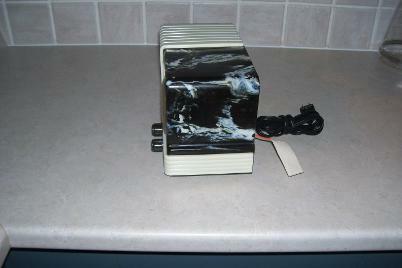 from Factory untouched great for a collector $2000.00 HST. 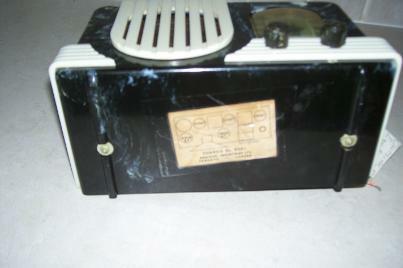 1927 Rogers Batteryless Ac Reciever one of the very early floor models made in Canada never Exported by Ted Rogers Senior many hours of restoration $1000.00. 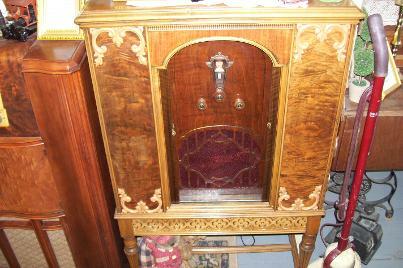 This rare 1929 Deforest Crosley Cathedral radio was made by Rogers Radio Corp. Toronto but the cabinet was made in Owen Sound by Imperial Cabinet Corporation long since gone all restored many hours spent $675.00 + HST. 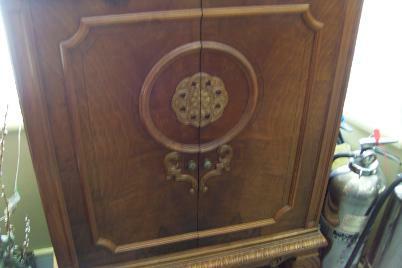 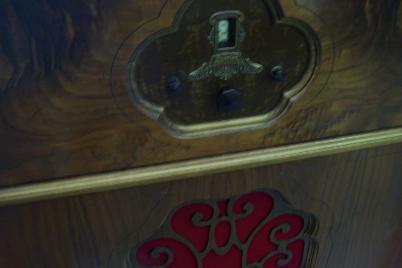 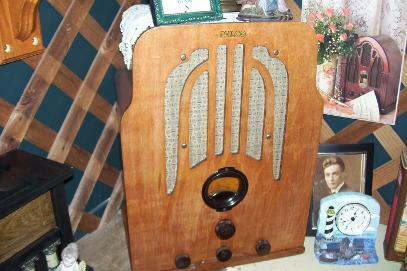 Very Collectible Philco Cathedral AM Radio Receiver Model # 20A year 1931 All Restored Ready for your home $600.00 + HST. 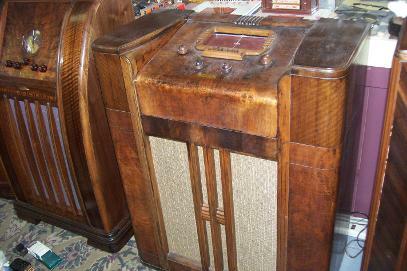 The Above is a 1948 Philco Radio and Record Player combination Model #46-1203 Burl Ives may have had one in his home all restored ready for your home $700.00. 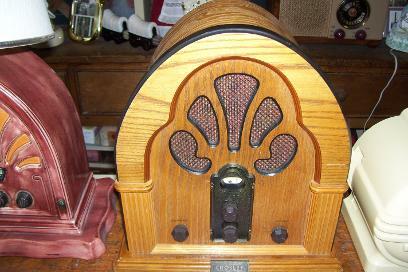 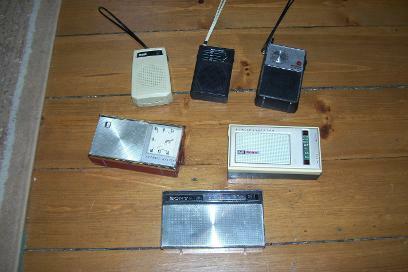 The radios below are reproduction radios AM & FM with Cassette Player.Listen to the Old Radio Shows which we also sell.Description on each below. 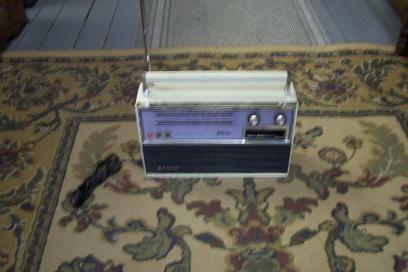 Thomas Reproduction Collectors Edition Plastic AM & FM Radio with Cassette Player loves to play 740 AM for all you Zoomers out there $75.00 plus HST could ship $12.00 Shipping Expidite + HST. 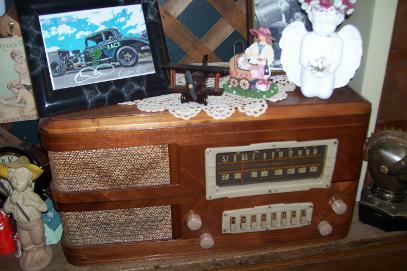 Reproduction 1932 Crosley Am & FM model #317 radio with Cassette player in nice light oak cabinet great sound $125.00 Plus HST could ship $20.00 shipping & handling Expidite + HST on Shipping.12 1/2" high 10"wide 7"deep. 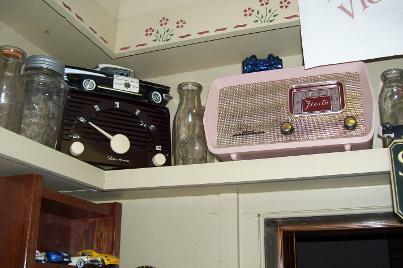 There are always lots of novelty radios to choose from ranging in price from $25.00 - $200.00 depending how rare and collectible. 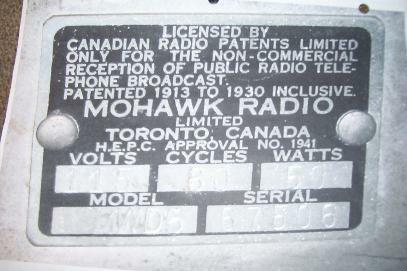 WANTED: This radio above is an Addison made by the Mohawk Radio Company Toronto Model is #MWD5 AM & Shortwave Receiver wanted by a friend who had one like this growing up.I would like to restore it and give it to him as a gift as he has been a real Blessing to the business.If you know where there is one like it or have one, condition is not important.Please contact us oldetymeradio@tnt21.com or 519-357-4304 or Snail Mail 9 Queen Street Box # 1 Belgrave Ontario N0G1E0 Thank You. 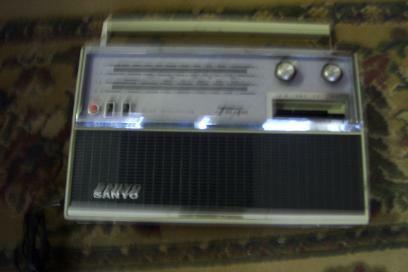 This Panasonic Model # RX-4930 1980s Gheto Blaster has AM & Fm with Auto Stop Cassette in fine working order in excellent condition for year only $125.00 Shipping is always available for a fee. 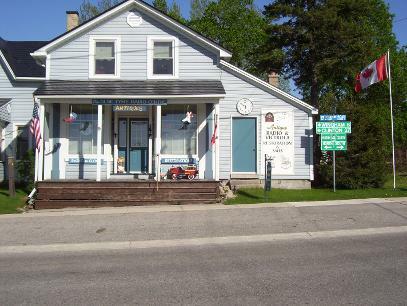 We do a number of shows from spring to Fall.Our Next Show Is The Bothwell Car Show & Flea Market August 9 &10th come early stay late in Bothwell Ontario.The Flea Market With nearly 500 vendors is on Friday & Saturday. 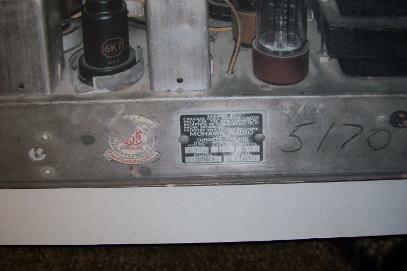 We will be in the first row of vendors Please come say Hello.The Car Show is Saturday Only with nearly 2000 Vintage Autos last year.The Lord said over 30 years ago you build it and they will come.Thank you for doing just that and making the business the success it is today.Wow 2019 31 years later TYJ. 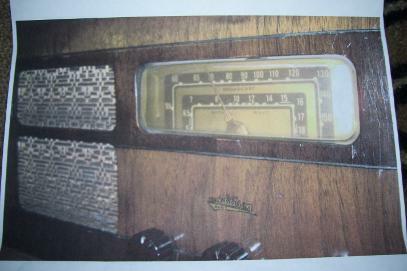 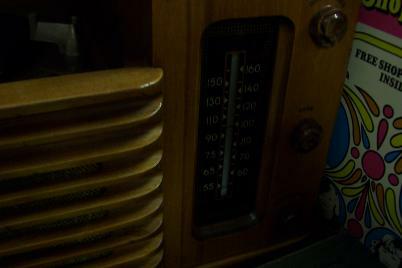 The above radio is very rare and has had a total restoration of cabinet and radio it is a 1938 Stromberg-Carlson notice the fancy work on corners of cabinet. 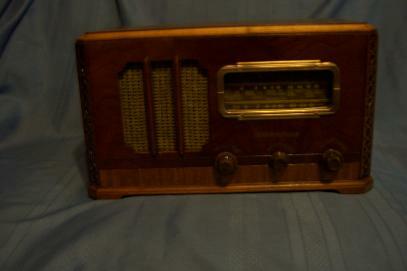 Table model #952H AM & Shortwave Radio Receiver has excellent Shortwave $600.00 + HST.This is the model we had in our home when I was a boy growing up in the Village of Paisley and I just celebrated my 66th birthday so I really enjoyed this restoration. 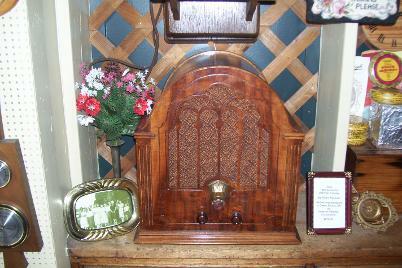 The radio above is a very rare and collectible General Electric Tombstone 1932 AM & Short Wave radio receiver with rare Mahogany front and top.Many hours of restoration and a nice piece of the" Golden Age Of Radio" $675.00 +HST. 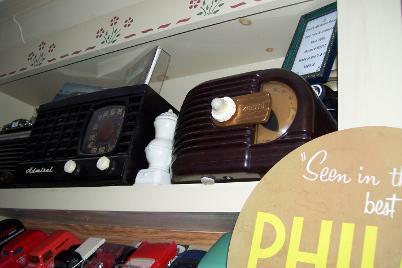 1937 Philco Tombstone Model 37 - 61 Am & Shortwave Radio Receiver Made in Toronto $575.00 + HST. 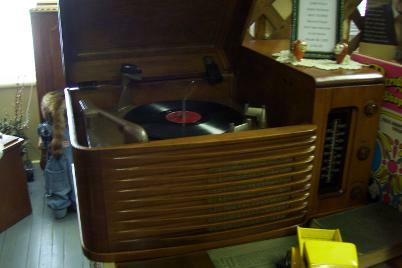 Many listened to this exact model during the Second World War. 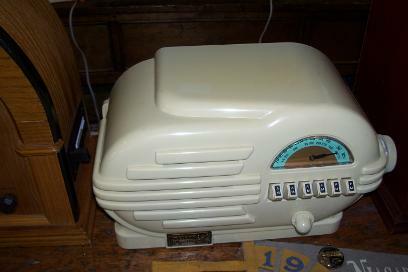 1941 Steward Warner Am & Shortwave Radio Receiver Rare Set With The Ivory Dial & Push Buttons & Company Logo On Knobs $575.00 + HST. 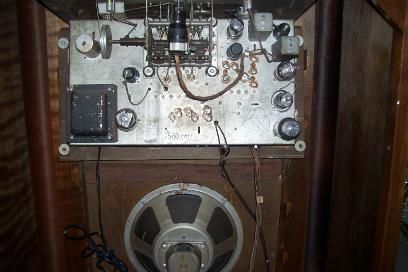 This is a radio Telephone built by the Guild Radio company in California called the Country Bell take receiver off to turn on.Dial is on side turn crank to tune in 740 Am and listen to your favorite old radio show every week night between 10:00 & 11:00 PM.This rare radio was never exported to Canada is all restored selling at a fair price of $500.00 + HST. Shipping and handling in Canada And USA Only at a price to be decided. 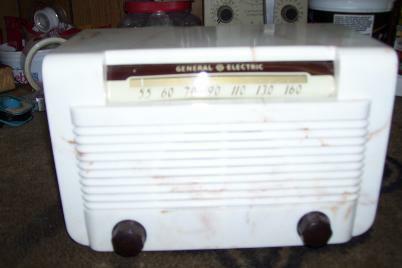 There are always a good variety of Plastic and Bakelite table model radios from the 1940s -1960s at $250.00 -$500.00 depending how rare & collectible. 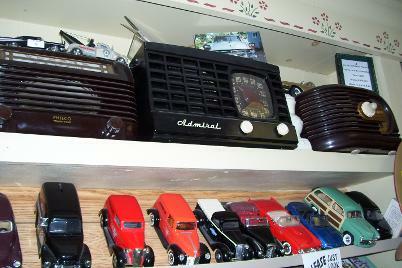 Also some very rare die cast cars For Sale. 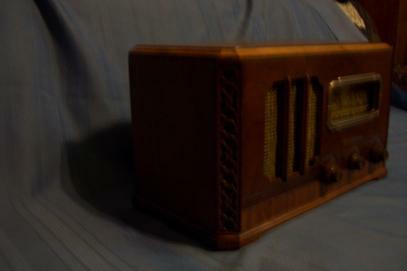 This 1940s Genaral Electric Catilon Plastic radio was to look like the radio below but never got as collectible maybe someday selling for $300.00 + HST all restored in fine working order. 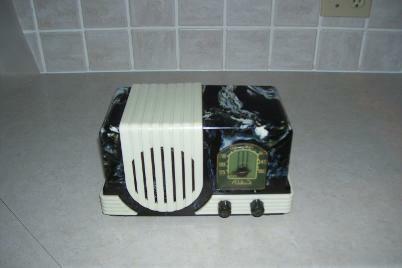 This Addison is a very rare radio it is the only one that has the Catylyn look in this model above is the only one we have in over 700 radios is sought after worldwide made in Toronto Ontario and not exported.The rarest of all addison radios built.It is the first of the plastic catylyn radios of the 1940s has no cracks and is in great condition for its age with original knobs ect. 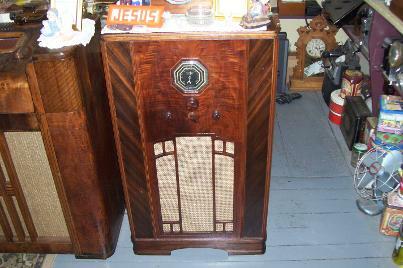 The radio has been restored to original and is in fine working order selling for a fair firm price of $2000.00 + HST .Personal delivery could be arranged in a 200 mile area for a fee to be arranged.The full amount including taxes and delivery charges must be deposited into our Bank Account before delivery.These radios can not be shipped as they are very rare & if cracked are worth half their value sorry. 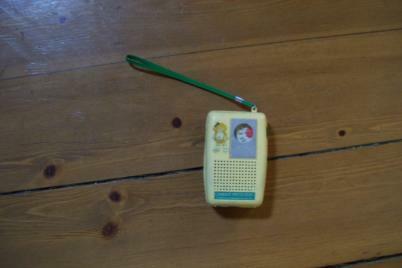 Very rare cabbage patch doll transistor radio in excellent working order.$50.00 + HST. 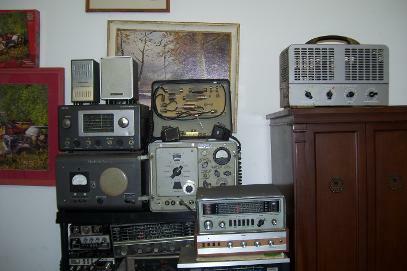 If you are looking for a Radio or Television to restore yourself in the rough we have over 700 Antique radios and Televisions to choose from with 25000 tubes both radio,TV, Amps Ect.We are only a call away 519-357-4304 or email us at oldetymeradio@tnt21.com or snail mail The Olde Tyme Radio Centre 9 Queen Street Box # 1 Belgrave Ontario N0G1E0 We Look Forward to hearing from you.Thank you for viewing our rare site.